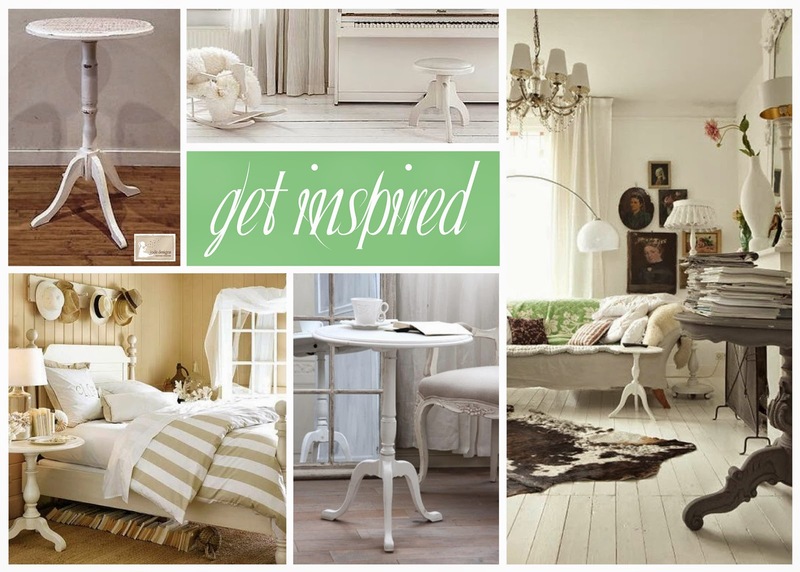 Jode Designs: White wooden round table mood board..
A white wooden round table can be used for so many things.. Side table, bedside table, piano stool.. Get some inspiration from the rooms below and let your imagination run wild!!.. You can find the restored wooden round table with music notes in the Jode Design ebay shop for $35.. Enjoy..
Design your eBay store with Australia's trusted eBay Store Design Team. At NEMCO, we'll custom design your eBay store from scratch. Get a Free Quote Now!